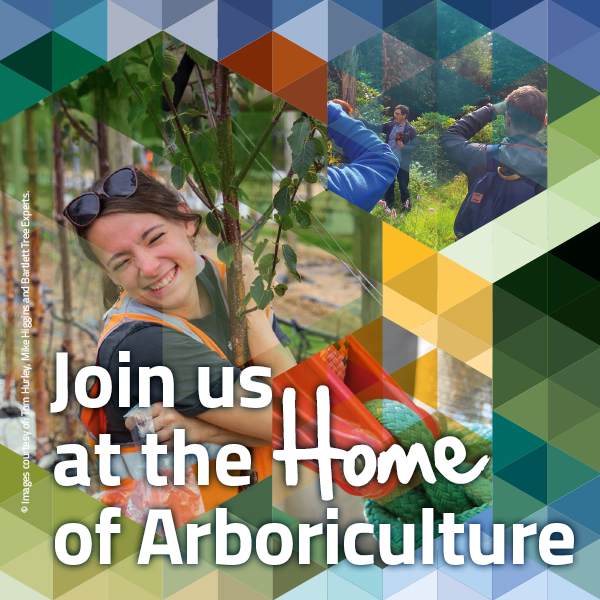 Arboricultural Association - Are you ARB enough? Home /News & Blog / Latest News / Are you ARB enough? The Arboricultural Association’s 3ATC college and UK Open climbing competitions are back for 2017, so sign up now! The AA College Climbing Competitions are run by a team of AA volunteers who want to help advance UK climbing practice and safety. This year the Northern and Southern Student events return with the kind sponsorship of equipment supplier Gustharts. Colleges are encouraged to bring two teams, each of three students. Group 1 is for team members with less than one year’s practical climbing experience; each competitor will have to climb with either a Prusik or Blakes hitch system. Group 2 teams must consist of students with less than two years’ practical climbing experience and they may climb on any AA-approved hitch system. There will be prizes for the winning teams as well as their representing college in each year category. At The ARB Show, the UK Open Arboricultural Association Arborists’ Tree Challenge (3ATC) sponsored by Arbjobs.com returns to test the mettle of climbers over three different skill categories. Novice, Expert and Premier climbers will battle it out in one of the UK’s most popular climbing championships. Last year over 70 competitors took part over the two days, and it is their skill and daring which make the challenge a perennial crowd favourite at The ARB Show.